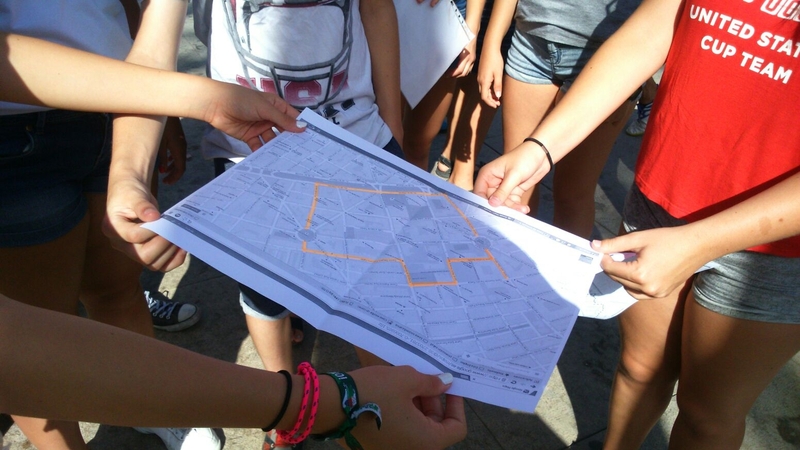 The Open Summer School Carrús – Toscar from the Elche Municipal Service Elx Conviu participated in MyAccessible.EU by mapping accessibility in the Carrús neighborhood.Eighty girls and boys between the ages of 12 and 16 met on July 29 in the Plaza 1º de Mayo in Elche, Spain. 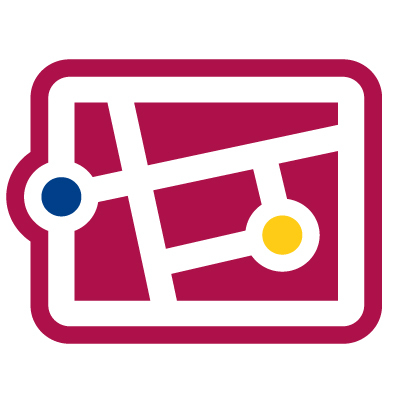 Despite the sweltering heat, the students tagged the accessibility of a large number of public places in this popular neighborhood using Wheelmap, the online map for wheelchair accessible places. The event was prepared several days in advance by a group who visited the neighborhood to raise awareness among businessmen and women about the MyAccessible.EU project and to add new places into OpenStreetMap, so these could be tagged according to their wheelchair accessibility by the students a few days later. The young participants were divided into 6 teams. They had to follow various instructions to reach different locations, all the while imagining that they were using a wheelchair. They were asked to find the most accessible routes, avoiding steps and high curbs. At the end of the event the Polibienestar Research Institute of the University of Valencia, one of the partners of the MyAccessible.EU project, gave a prize to the team that completed all the activities successfully and added the largest number of green, yellow or red markers to Wheelmap. The sound of many popping balloons finished off a fun and productive summer morning. We are here to learn about accessibility in Europe, highlight best practices and develop new solutions for citizens with mobility impairments. 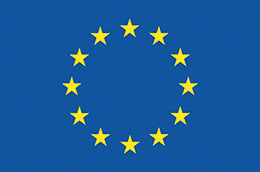 An initiative of CAP4access, a project co-funded by the 7th Framework Programme of the European Union.